PERSONALIZED with your member info on front, and the back design of your choice. 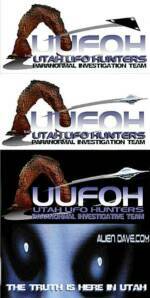 if you have paid your yearly UUFOH Member dues and not recieved a ID tag. Get a Free Prestige Card for 25% off at Camera Den by showing your member ID tag! 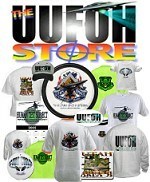 UUFOH T-Shirts, Sweatshirts, Hats, Stickers, Posters, mouse pads, and much more! for the latest aliendave.com gear!